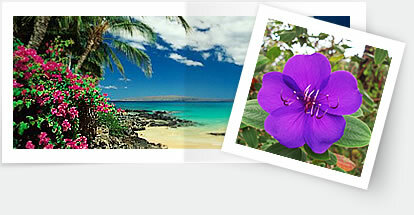 Kihei Akahi is one of the most popular and requested condominium complexes in Kihei. The grounds are immaculately maintained and the location cannot be beat. Everything you might need for your holiday is all within walking distance. This Kihei beachfront rental is not only steps away from one of the most beautiful beaches but it is also steps away from the private gated pool and tennis court. At Kihei Akahi: there are 240 units consisting of eight 2-bedroom townhouses of 1,175 sq ft (Building “A”), ten 2-bedroom apartments of 879 sq ft (Building “B”) and two high-rise concrete buildings with elevators and semi-remote parking (Building “C” and “D”). The two concrete high-rises consist of 25 studios at 429 sq ft, 172 1-bedroom units at 655 sq ft and 25 2-bedroom units at 932 sq ft.
Of major importance to most visitors to Maui is the amount of effective outdoor living space available with their rental unit. The townhouses each have 2 lanais with a total area of 224 sq ft per townhouse. In addition, the townhouses have a large, well maintained, private and secure lawn and garden area strictly for A building guests. The large lawn area is like your own private yard for activities from family gatherings to a romantic dinner for two. The size of your lanai is very important to most visitors since that is where you will relax, read, suntan, entertain, have cocktails and meals, watch great sunsets and generally enjoy Maui’s wonderful climate in a private area. You are not in a high-rise area facing another high-rise instead, you will be facing the ocean enjoying the privacy our condominiums afford you. Welcome to the BestCondosonMaui.com. We are the owners of three townhouse style condos just steps to the beach, at the Kihei Akahi in beautiful Kihei, Hawaii. Perfect for those looking for an ideal getaway located in paradise. We own three of the eight units available in the exclusive A Building. 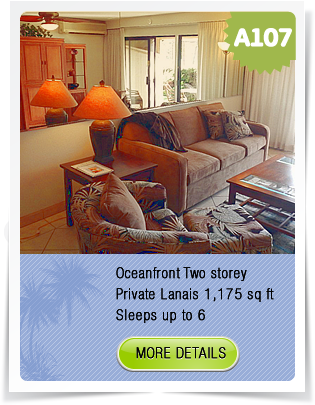 Each unit has two walk out lanais (top and bottom) to enjoy the spectacular sunsets. 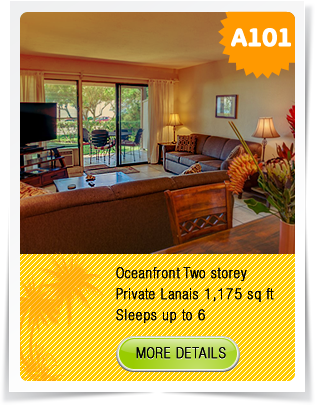 Our air conditioned condo is just steps away from one of the most uncrowded and beautiful fine-sand beaches in Maui. 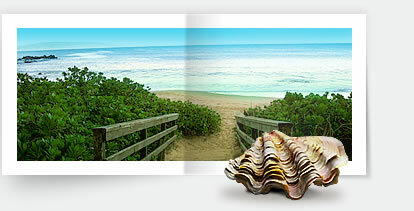 Hale Kamaole Beach Park II has some of the best swimming and snorkelling anywhere. There is a lifeguard station on the beach, and tide pool area on the south side, abundant with crabs, starfish, etc. It’s also a great place to snorkel. Each of our two story units are a spacious, 1175 sq. 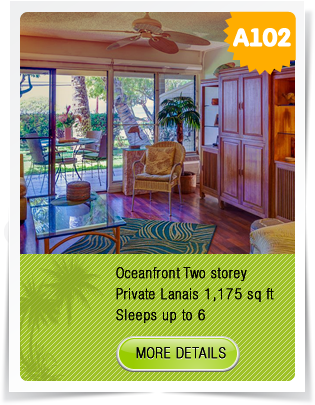 ft. with a top and bottom lanai a stones throw from the beach. Each unit has 2 bedrooms and are fully equipped with linens, towels, dishes, etc. Ideal for group bookings, both units are side by side and have their own private yard for family gatherings. A101 and A102 have 1-1/2 baths. A107 have 2-1/2 baths. Rent one or multiple condominiums depending on your needs. Whether you are planning a romantic getaway for two, the perfect family vacation, or just need a holiday to unwind our condos is the perfect destination for you. Copyright © 2008-2019 BestCondosOnMaui.com. All Rights Reserved.